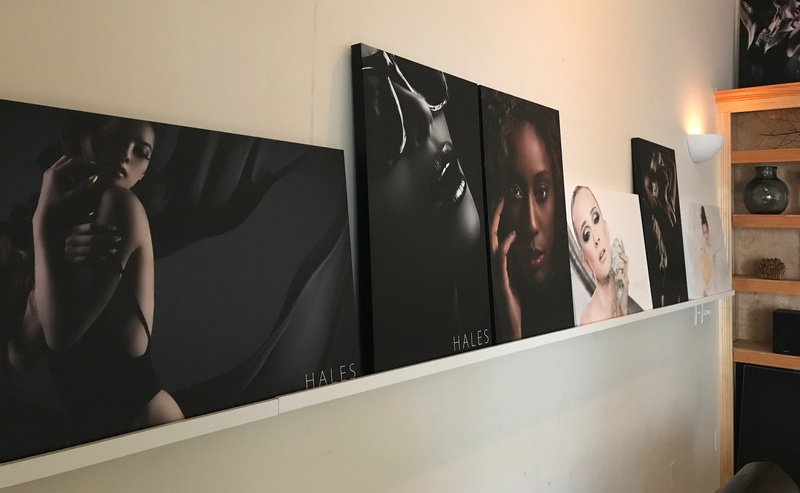 Don Hales is an internationally published portrait photographer specializing in glamour, beauty, and boudoir photography based in Denver, CO. Don has a signature look and style, which he has cultivated over his many years as a full-time professional photographer. In addition to traveling nationwide for photo assignments, he also teaches group and private workshops featuring shooting, lighting, retouching and business. 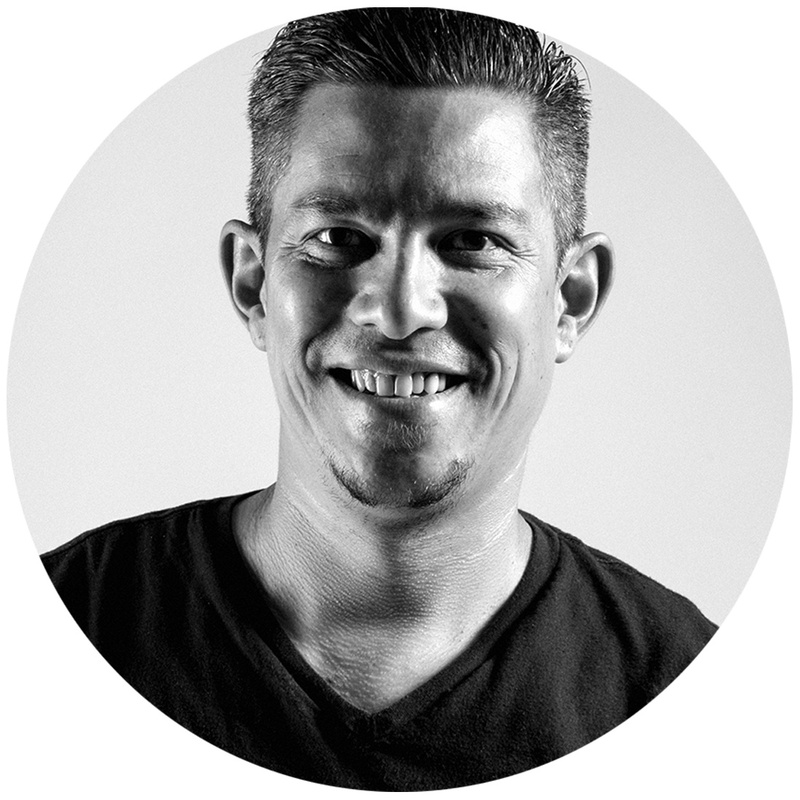 Don is also a featured member of the Phottix Pro US Team. "Since my initial order through CG Pro Prints, I’m very happy to say that their canvas wraps have earned a permanent spot in my product lineup! In fact, they’re one of my most popular items which has grown my business tremendously within the past year. Not only are they absolutely beautiful and well-built, the pricing blows all competitors out of the water! Another great thing is that CG Pro Prints doesn’t require you to download some complicated software like other printing labs. Ordering prints and canvas wraps has never been so easy! CG Pro Prints has a customer for life and I will continue to recommend their services to all of my photographer friends!